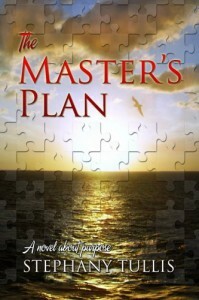 The Master's Plan is a wonderful story that provoked strong emotions and forced me to think about my own purpose. 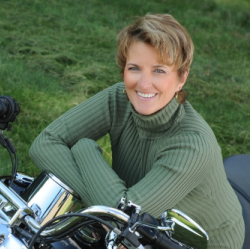 Witty banter, church politics and so much more. Great book!